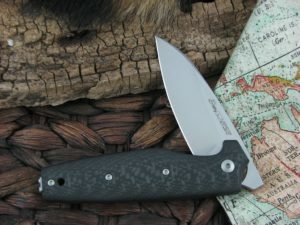 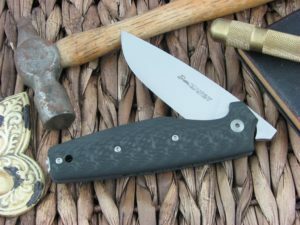 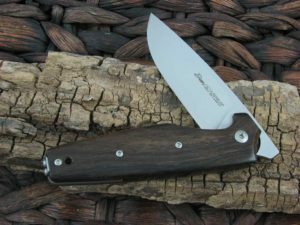 The Viper Dan model, answers to a specific contemporary need: to carry a knife, suitable for everyday life, not considered offensive. 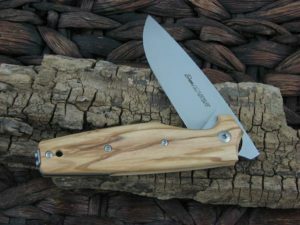 To this can be easily opened with one hand, but comes without a locking system. 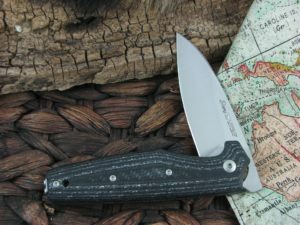 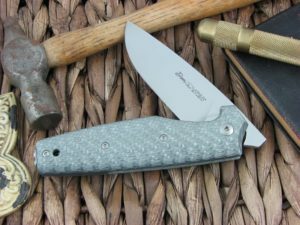 Designed by Tommaso Rumici, the Dan model is Viper Cutlery’s first sports folder equipped with mechanical Action Stopper®, now thoroughly tested for many years after its debut. 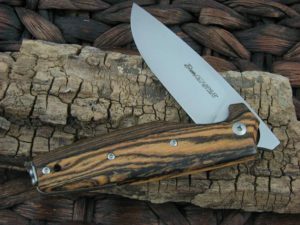 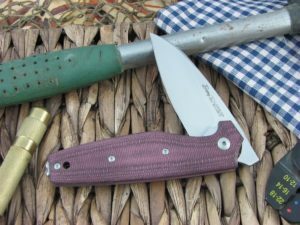 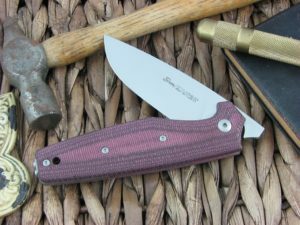 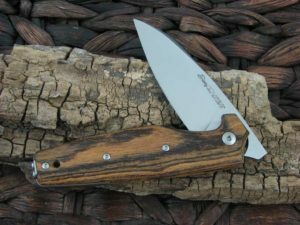 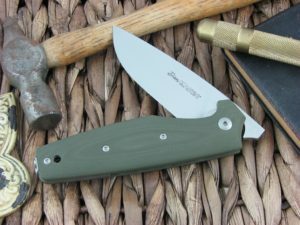 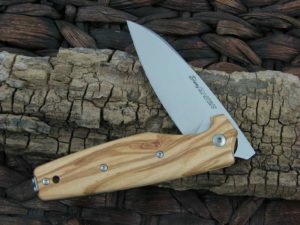 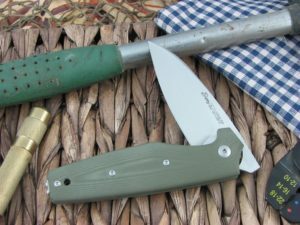 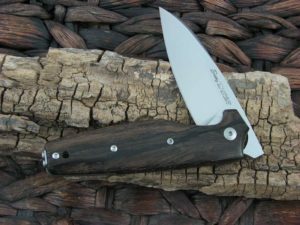 The name is followed by a number that identifies the blade shape (1 = Clip, 2 = Wharncliffe) and hides the acronym “Daily Assorted Needs” that suggests the great versatility of this small folder.